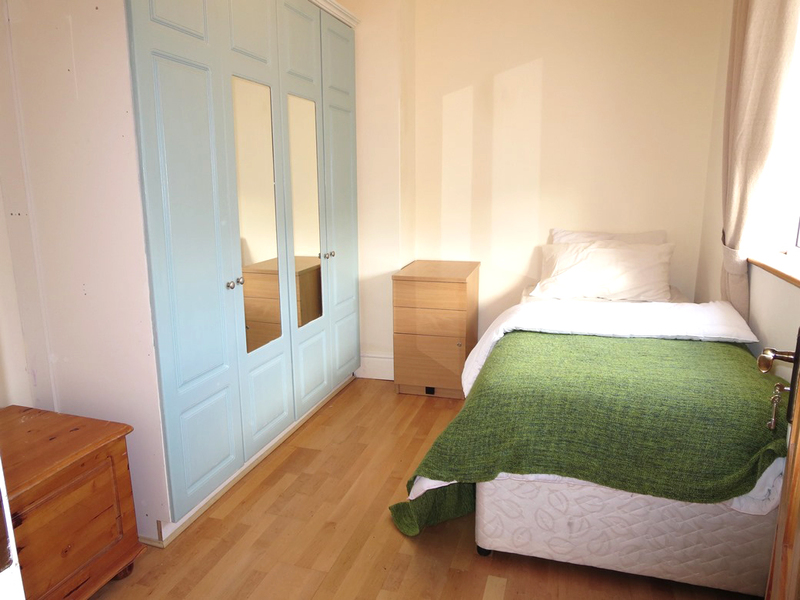 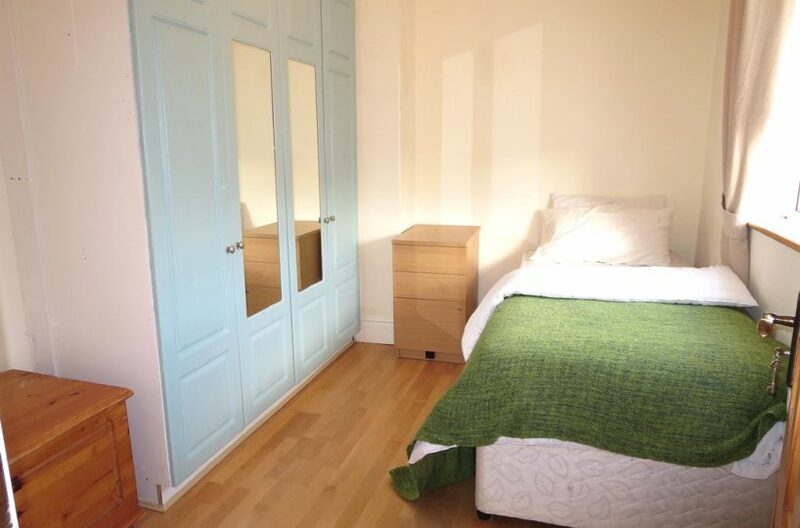 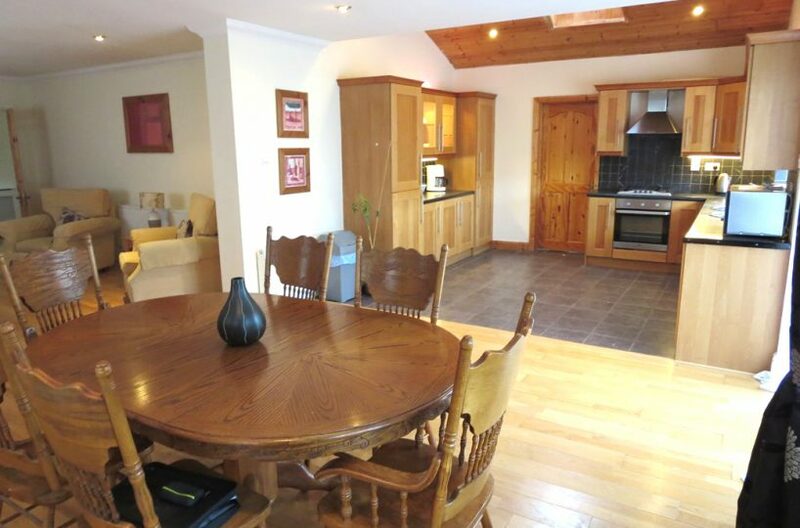 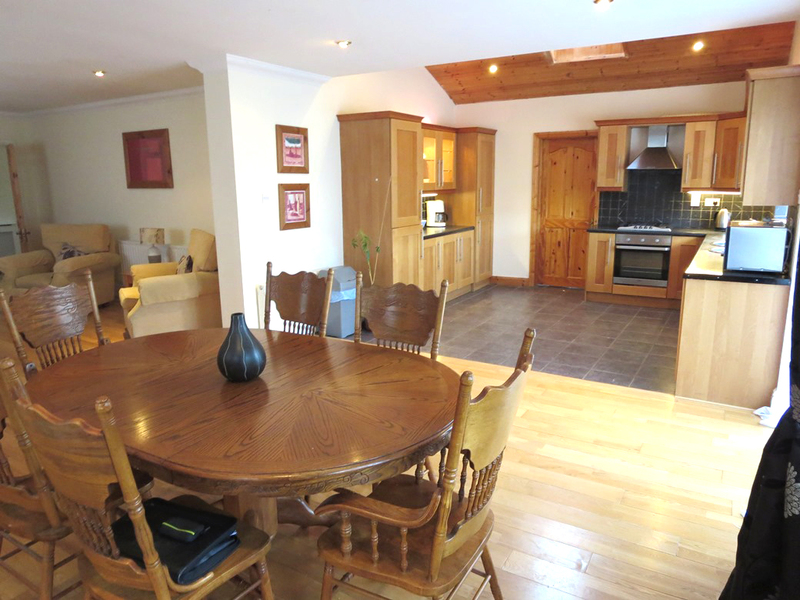 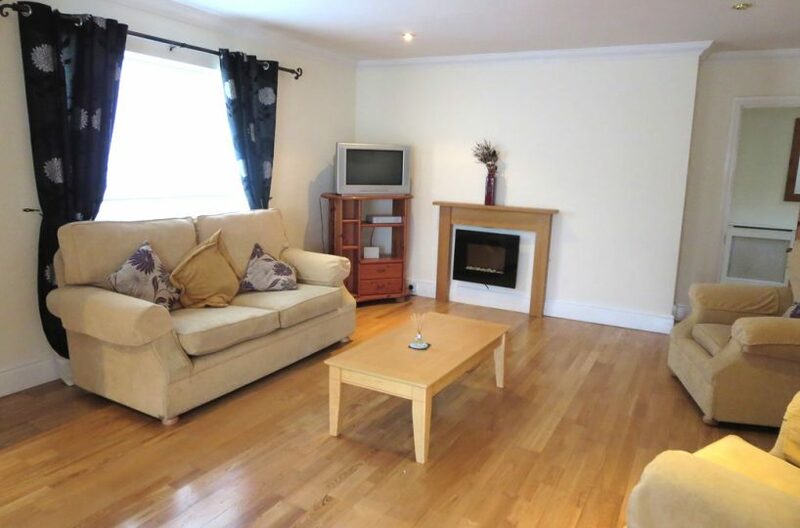 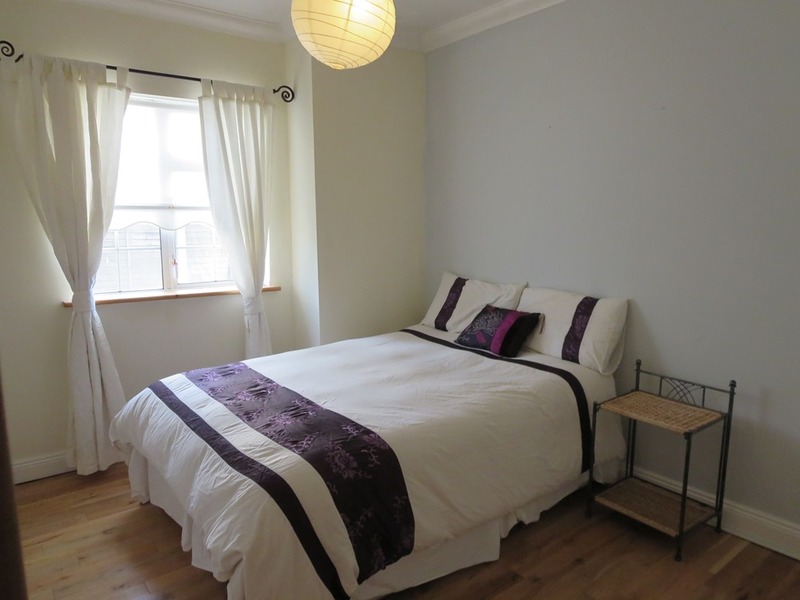 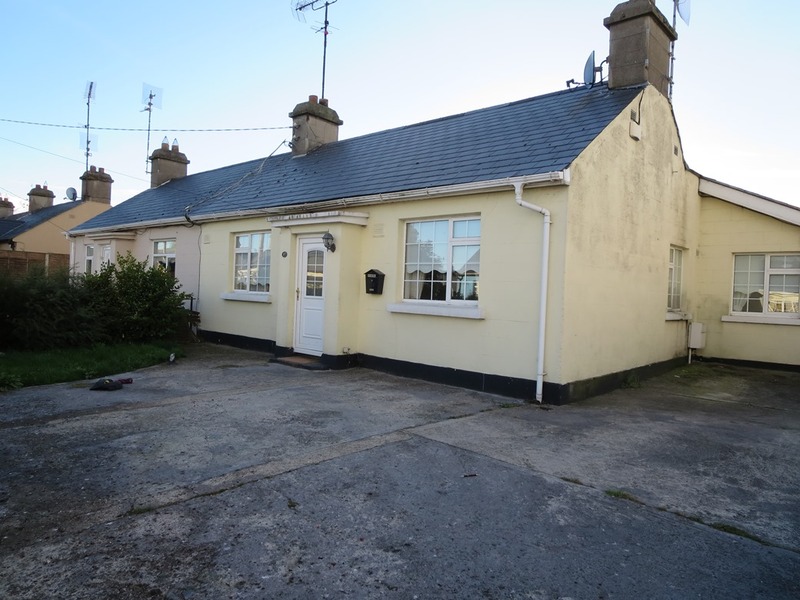 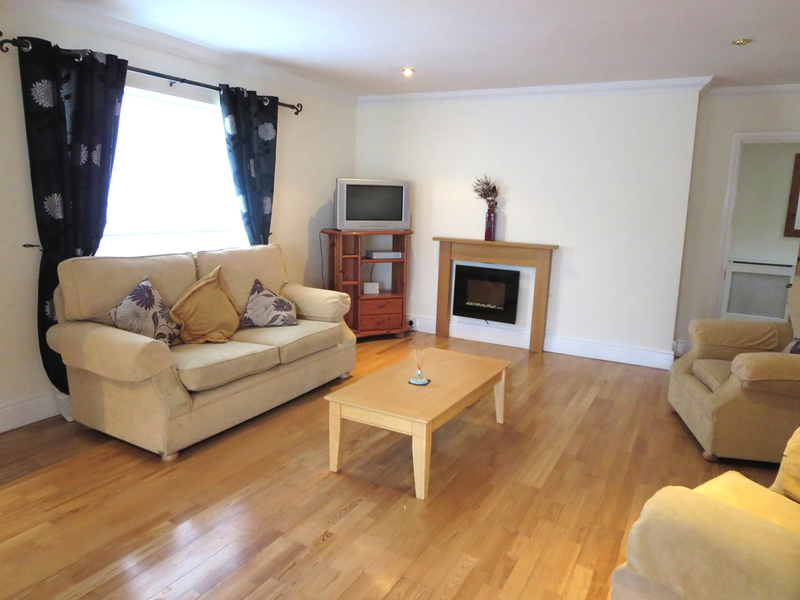 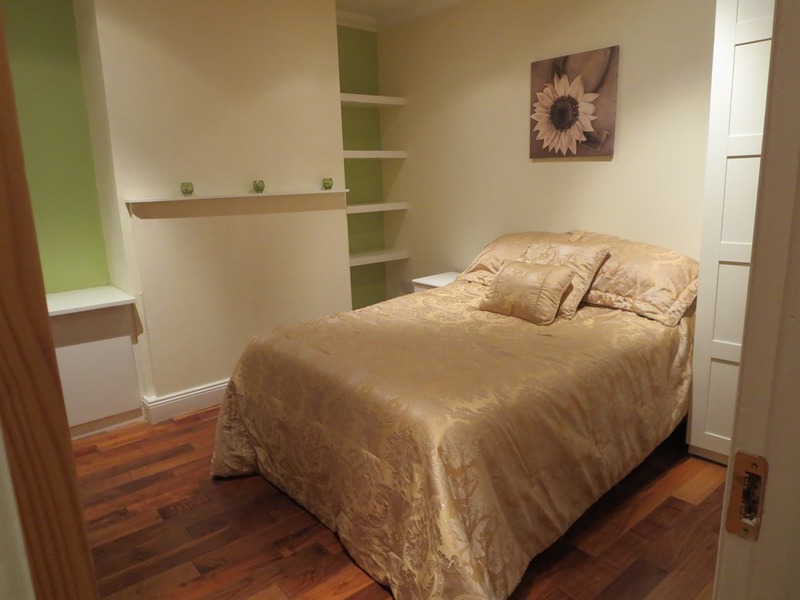 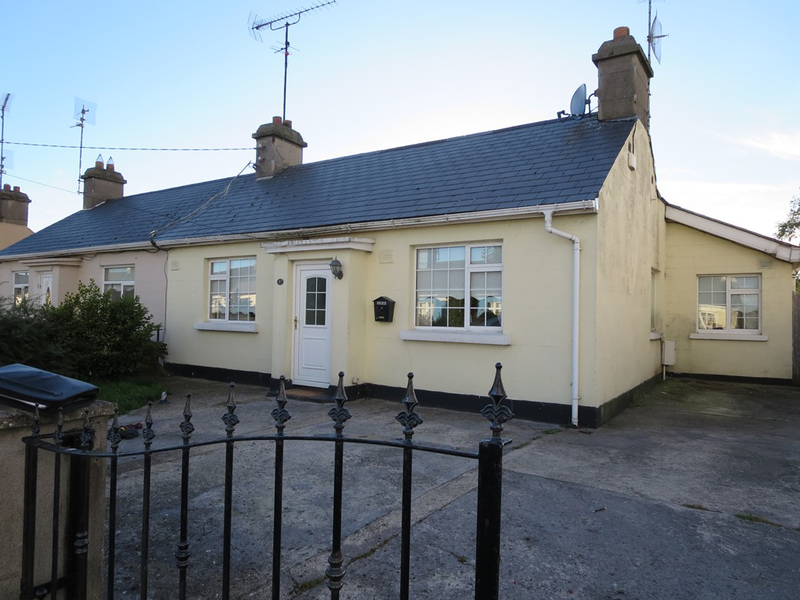 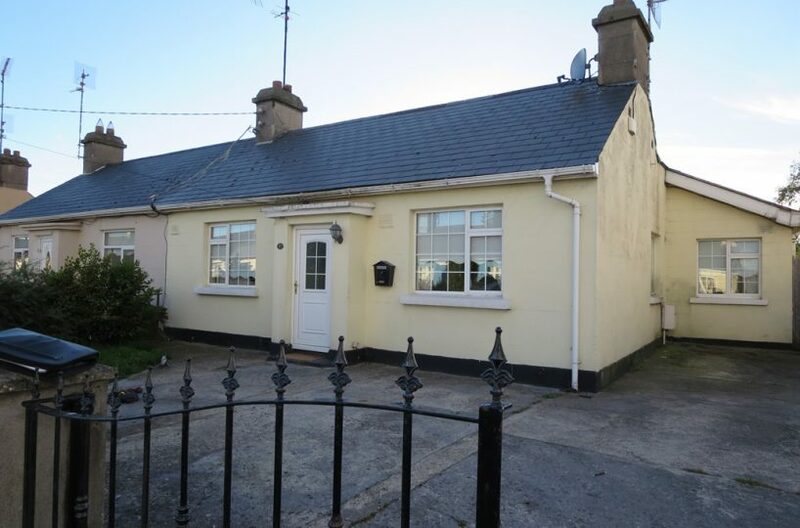 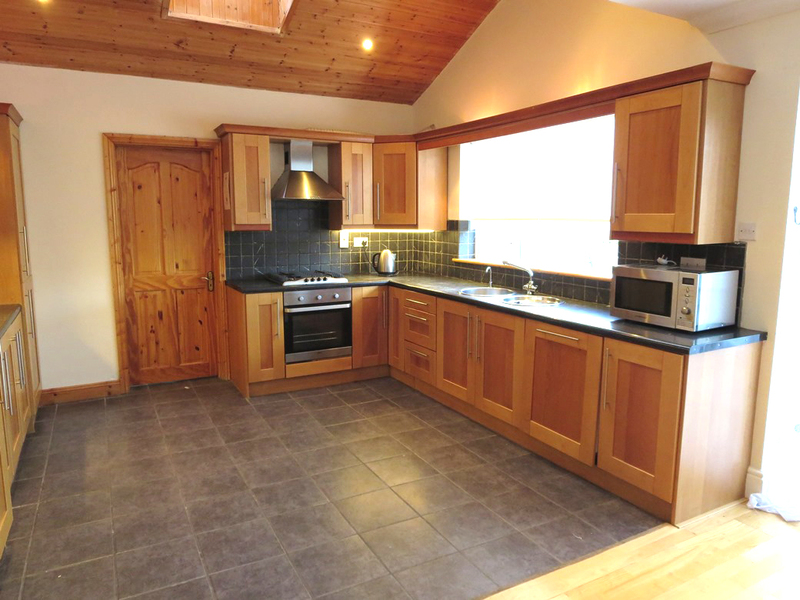 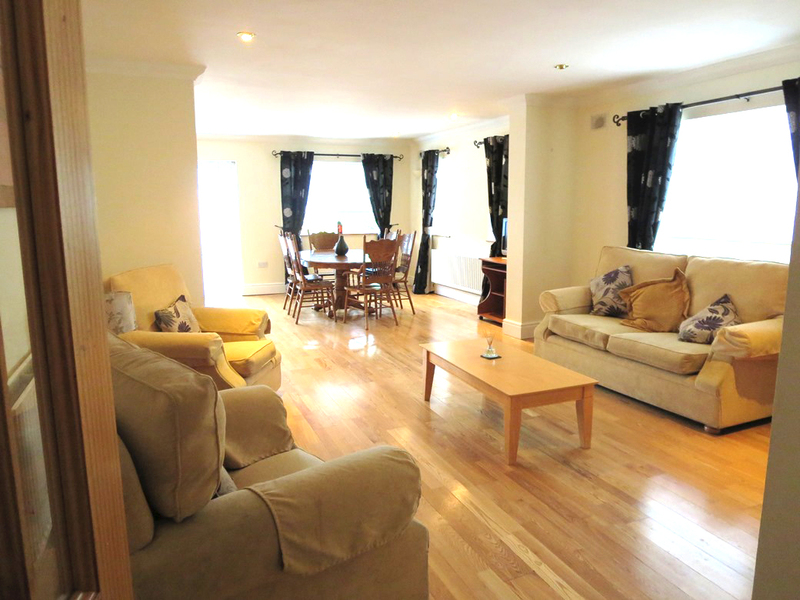 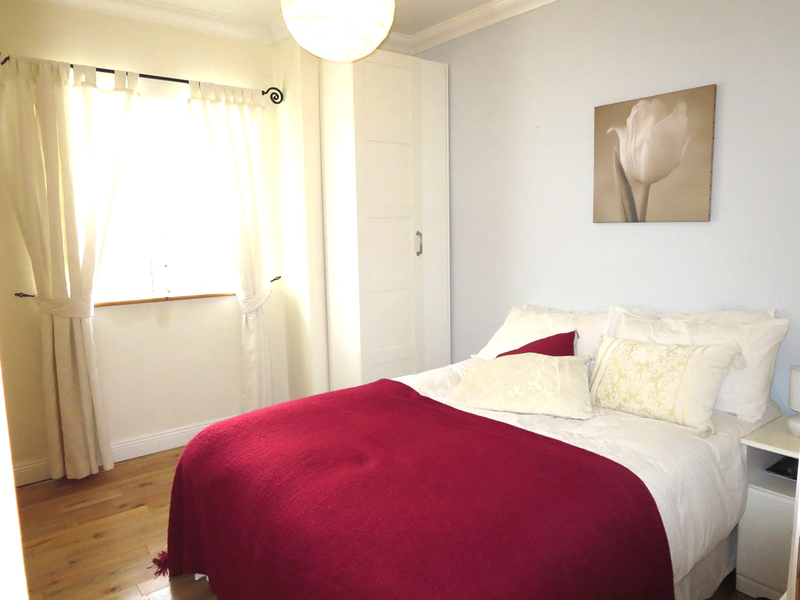 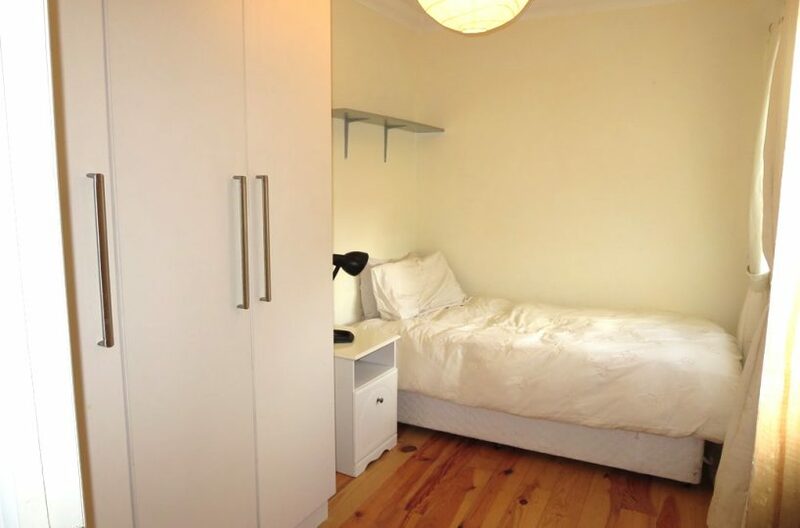 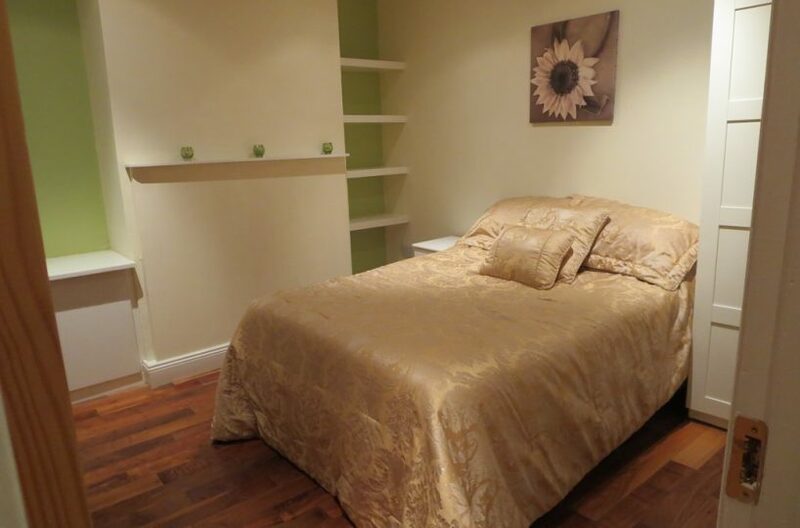 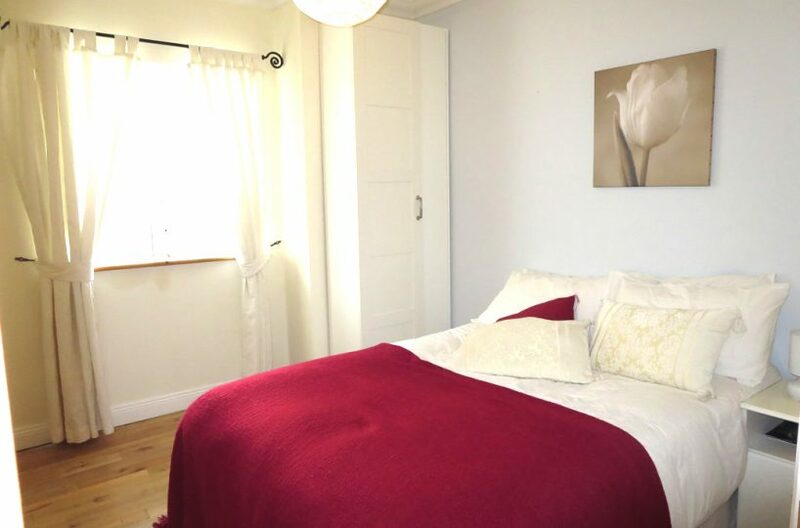 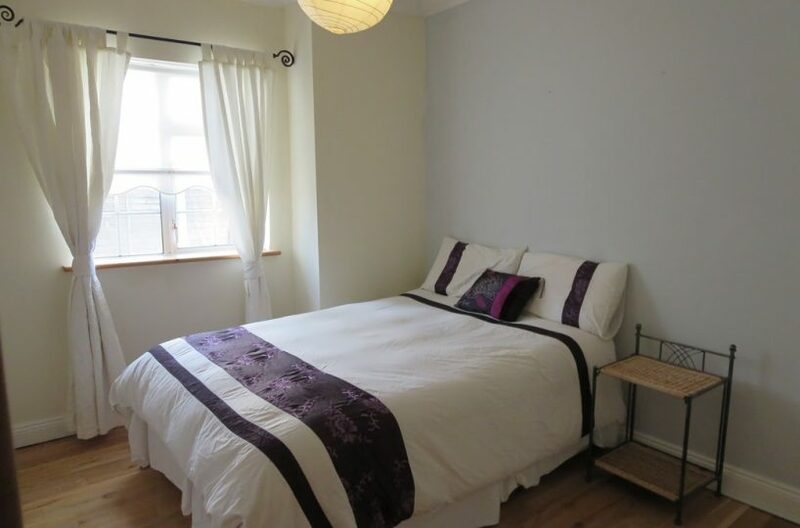 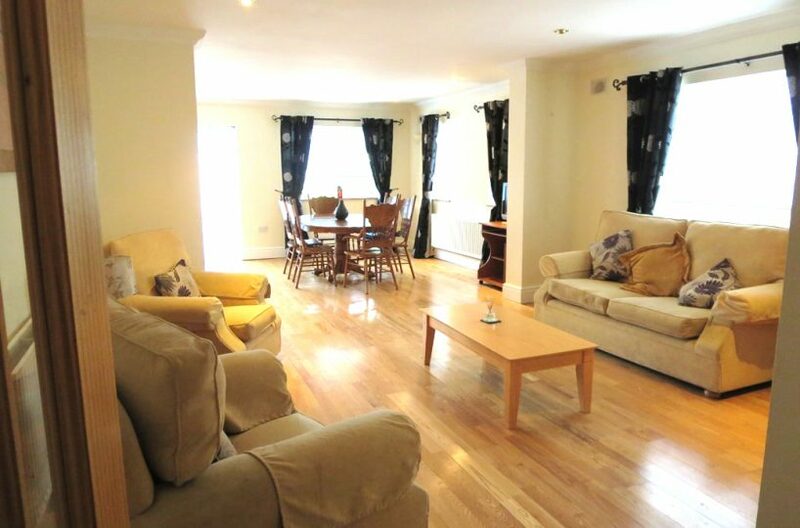 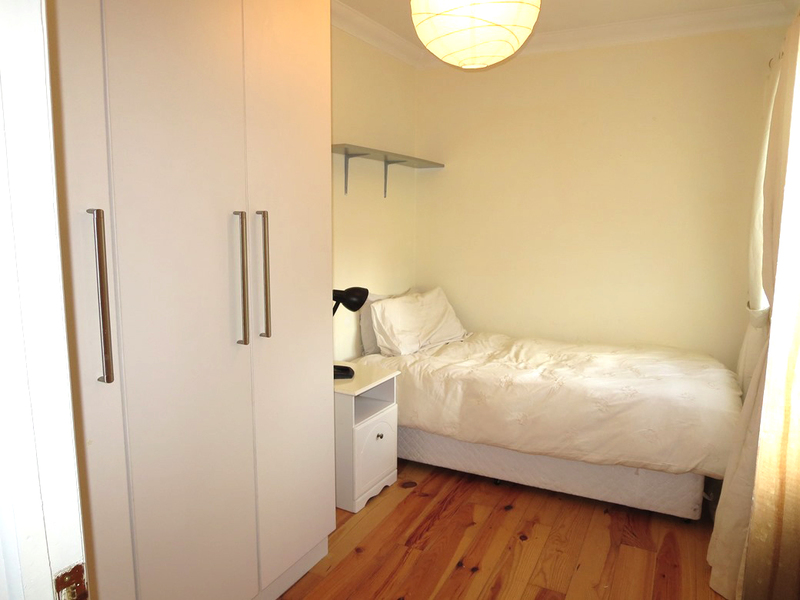 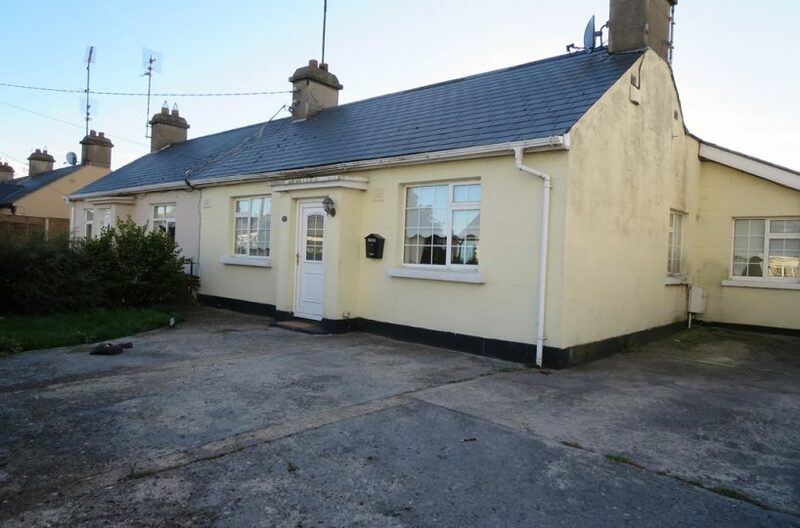 ***House share in Santry*** Bright and Spacious Rooms located just 5 minutes from Dublin Airport, and only 15 minutes from Dublin City centre. 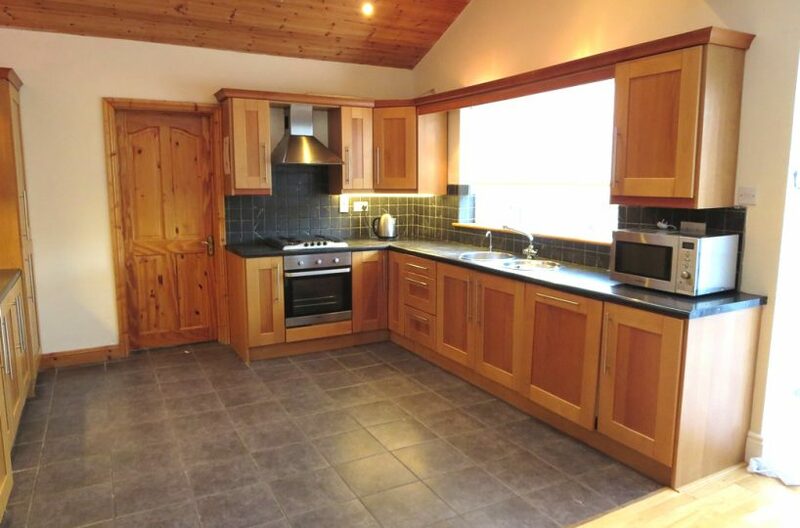 This Stunning house has a spacious extended Kitchen with all the usual mod cons, utility room and living room including Dishwasher, Microwave, Washing Machine, Dryer and Cable TV. 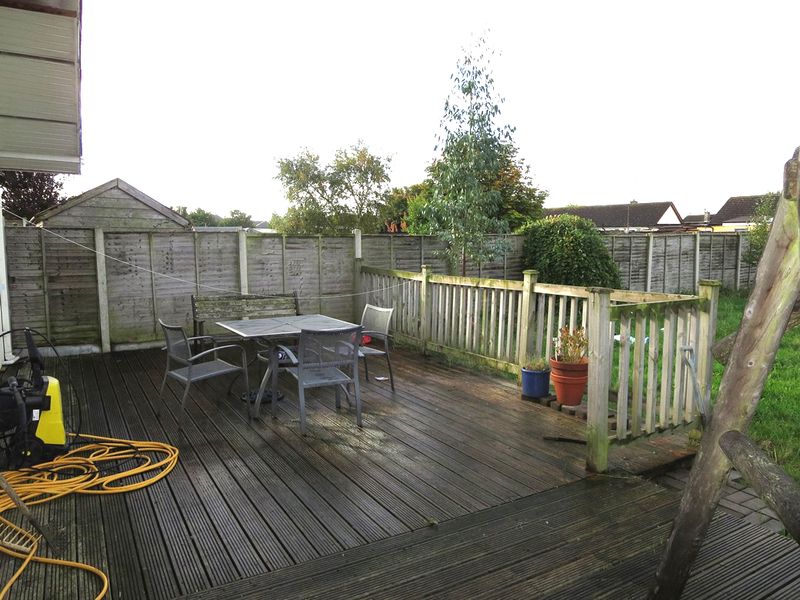 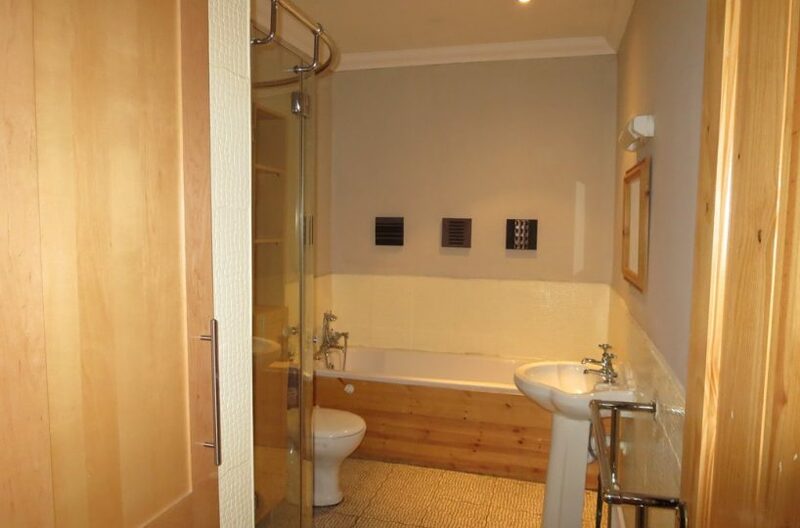 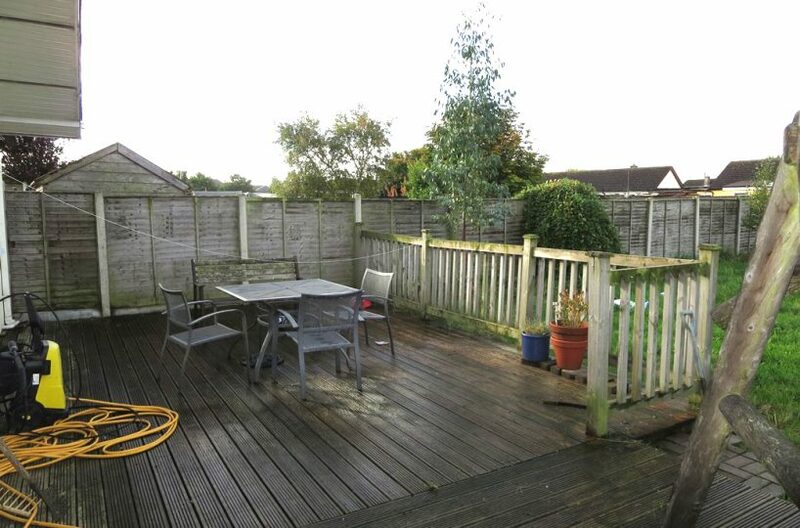 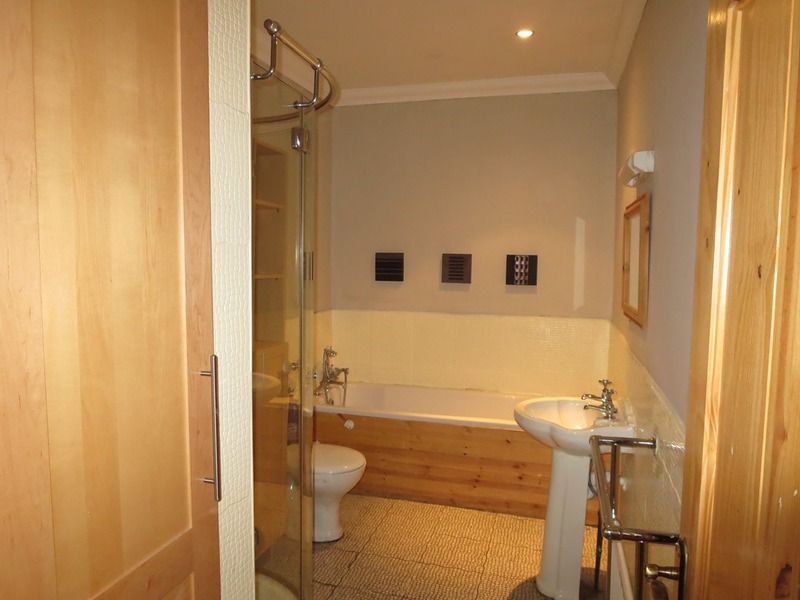 The Property has off street parking and a large sunny garden to the rear. 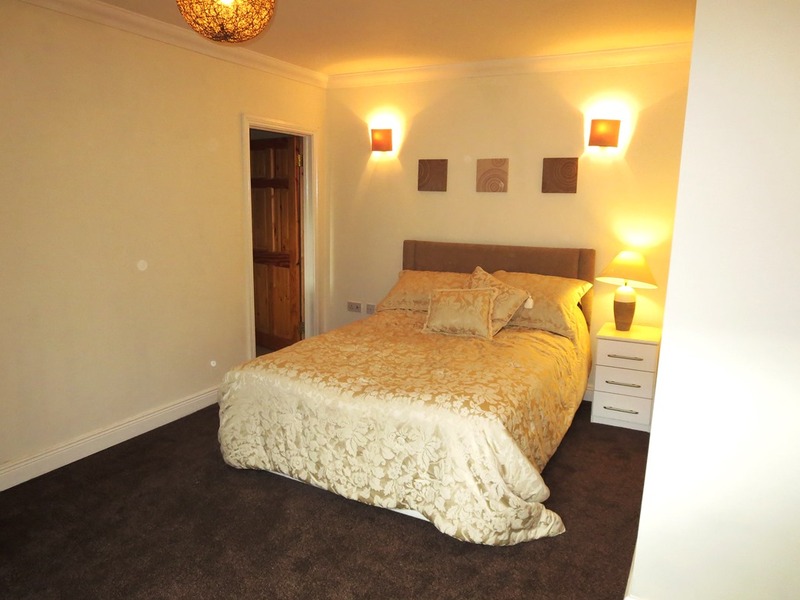 It is within easy walking distance to the OMNI Park Shopping Centre & multi screen cinema complex, Tesco, Spar, Centra, ALDI and Costa Coffee. 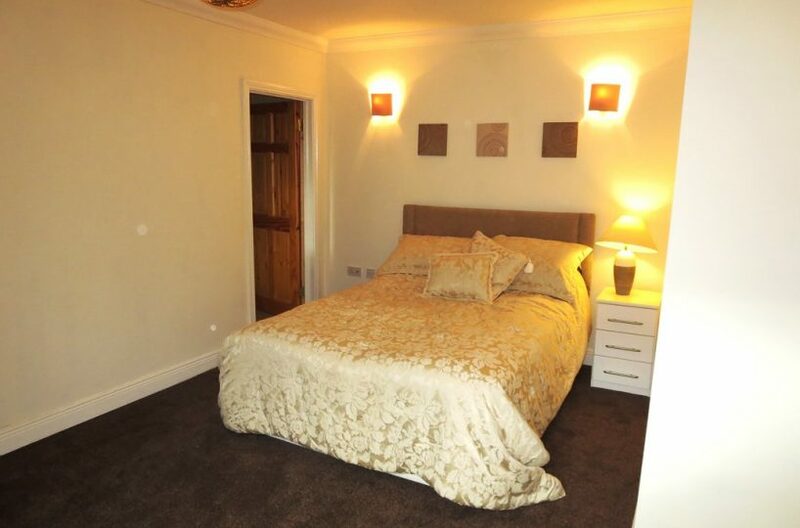 The Crowne Plaza Hotel and Northwood Fitness Club are located close by with Ikea and Gullivers Retail Park less than a 10 minute walk.